Most people find that the quality of their sleep varies. 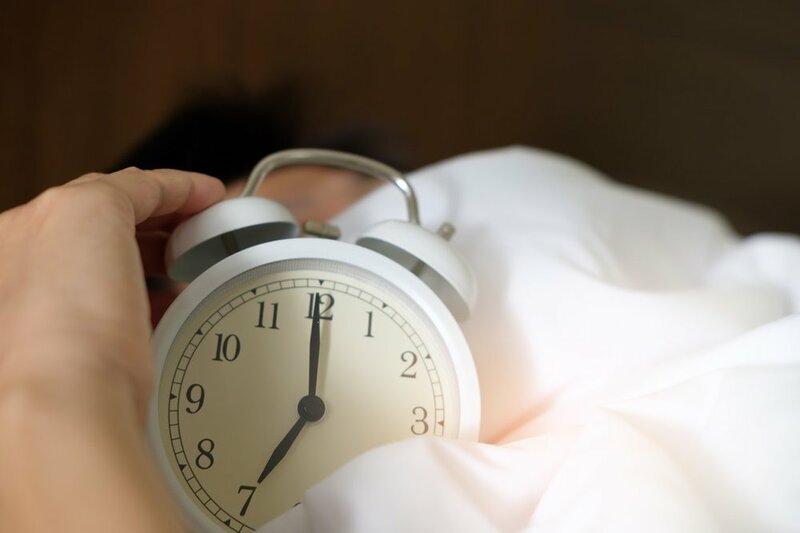 Children and young people should ideally get an average of between nine and 11 hours of sleep each night for good health and brain development. During sleep, adolescent brains experience similar developmental brain changes to those found in toddlers, so good sleep is essential. Making sure your child gets enough sleep can also help benefit their emotional and physical wellbeing. If a young person is having trouble with sleep, this will usually be temporary. Small changes to sleep habits can often make a big difference. If your child has trouble over a long period of time, seek help from a health professional. Sleep can become more difficult after several nights of sleeplessness, if a negative thought pattern forms. 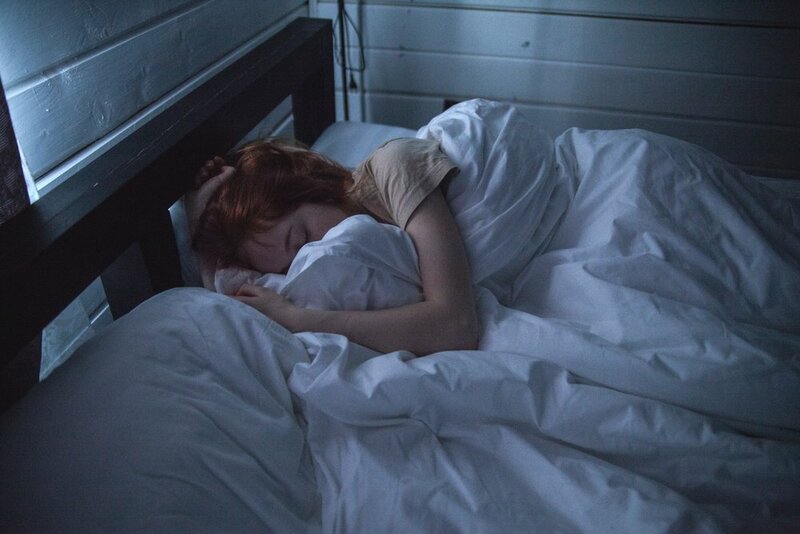 The brain can link going to bed with feeling stressed and anxious, which makes getting to sleep even harder. How do I know if my child isn’t sleeping well? Encourage your child to be open with you about how they’re feeling on a day-to-day basis, including how rested or energetic they are. How can I help my child to sleep better? It can be helpful to talk to your child about the benefits of a good night’s sleep so they’re not tempted to stay up late. These include healthy weight, better energy and concentration, and spot-free skin. Encourage them to turn off technology one hour before going to bed. 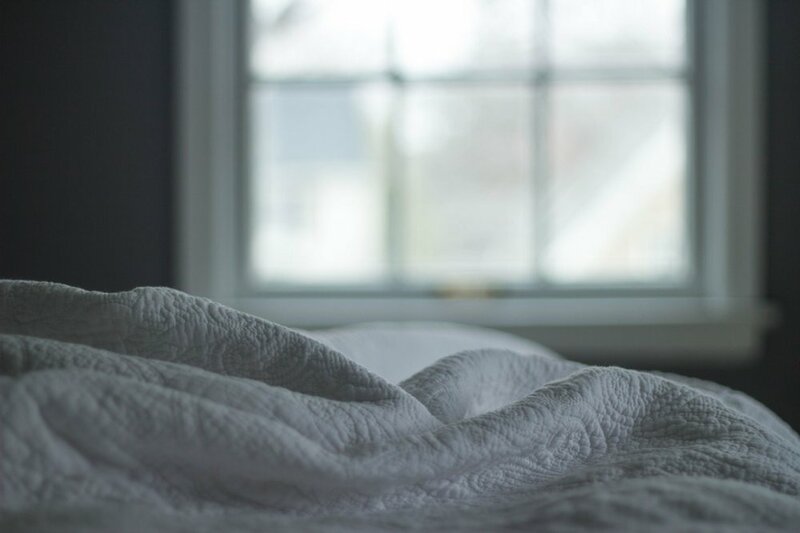 The artificial light can prevent the production of melatonin (the hormone that gives the cue for sleep). Get them to use this time as a ‘winding down’ period - taking a bath, reading, or doing another relaxing activity. Encourage young people to use their bed for sleeping only. Help them limit the amount of time they spend eating, going online, playing games or doing school work in bed. Make sure they’re getting some exercise during the day (but not just before sleep). Check they’re not drinking too much caffeine, or eating too late in the evening. Together with your child, make their bedroom as comfortable as possible. Try to keep it clutter-free, at a good temperature, and with their preferred amount of light. >> Useful for winding down before bedtime. Works well with any age. Encourage your child to spend some time reflecting on things that have gone well that day and any worries they have. Ask them to reflect on the positives of their day. This could be remembering kind words, a moment of joy, or how they helped someone else. The focus might also be on smaller things, like getting up on time or tidying up after themselves. Ask them to write these down, and think about how it makes them feel. If they’re feeling worried about anything, ask them to note these down too. This can help them see the difference between the worries they can do something about and worries they have no control over. Get them to consider what they might do about the worries they can act on, and see if they can let the other go. Encourage your child to say to themselves; “I don’t need to worry about that now and I can free my mind of these worries”. You might want to help them set aside specific ‘worry time’ of 10-15 minutes each day. Outside this time (and especially before bed) encourage them to gently remind themselves not to dwell on the things they can’t change. >> Useful for calming the mind. Works well with any age. Listening to calming music. Playing the same piece of music before bed can help to trigger the sleep mode in the brain and has a relaxing effect. Ask your child what activities they find useful for relaxation, and suggest they try that next time they wake in the middle of the night. >> Useful for relaxing. Works well with older children and teenagers. Suggest your child brings to mind somewhere they feel calm and relaxed. This could be a real or imagined place. Encourage them to use all their senses to help them visualise - what does the place smell like, look like, feel like? If they’re having specific worries, they might prefer to bring that situation or thing to mind and imagine it going exactly as they want. You might also want to try relaxing rhythm breathing (see our page on stress for guidance).